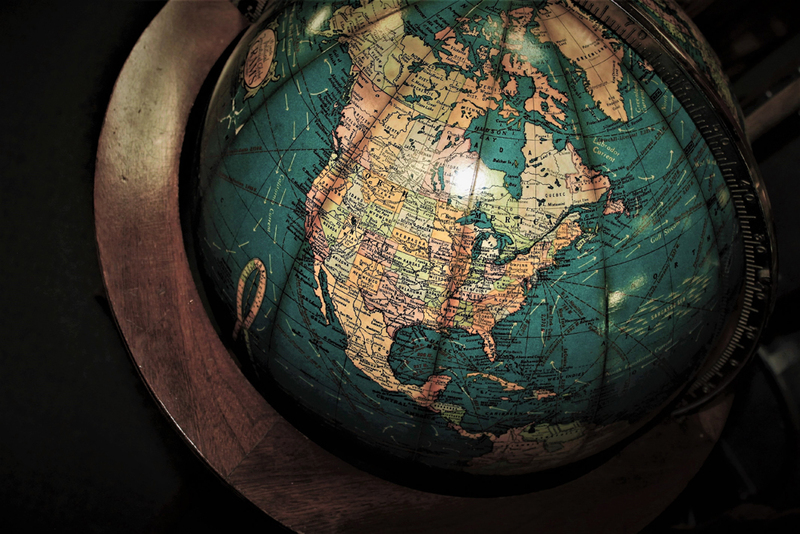 To read the latest alumni reflections by Sharon Stockdale, click here. 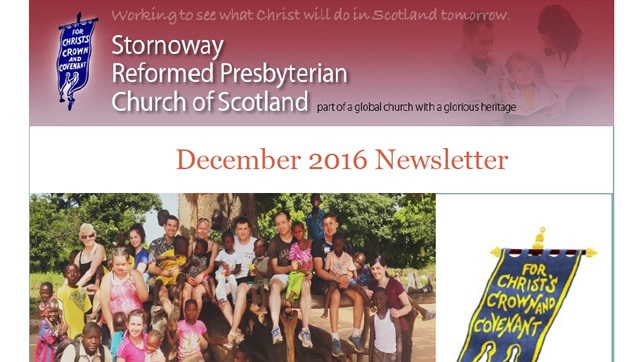 To download the February newsletter from Stornoway RPCS, click here. 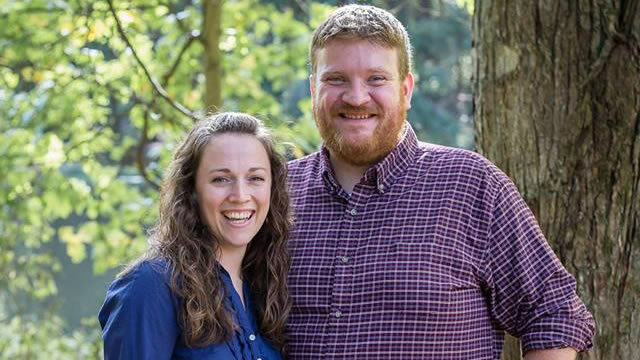 Continuing in our series of SIS alumni reflections, read what John and Jackie Gardner had to say here. 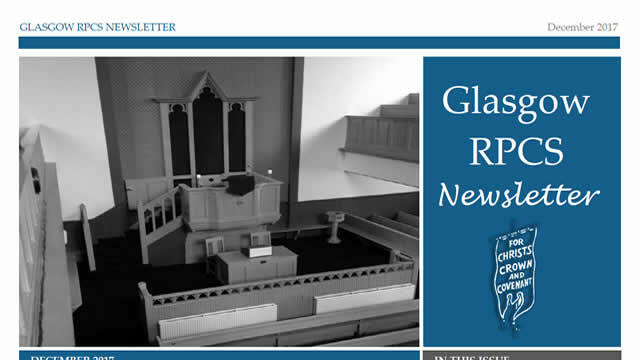 Read the January newsletter from Glasgow RPCS here. 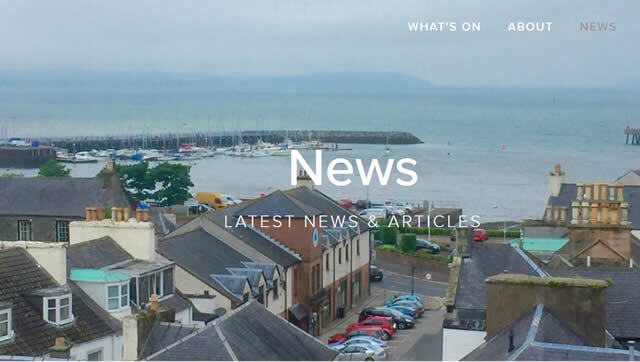 Stranraer News – New Year, New You? To read the latest newspaper article written by Rev. 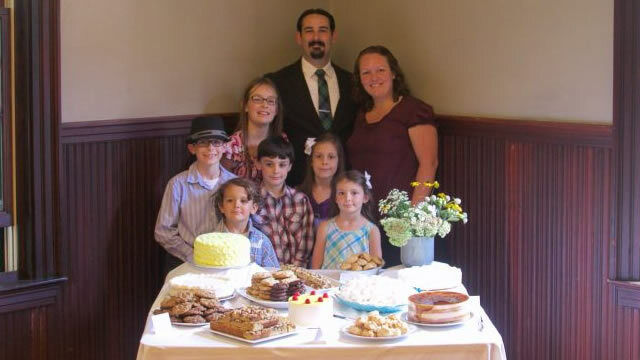 Stephen Steele, click here. To read more from past Semester in Scotland students reflecting on the impact it made in their lives, click here. 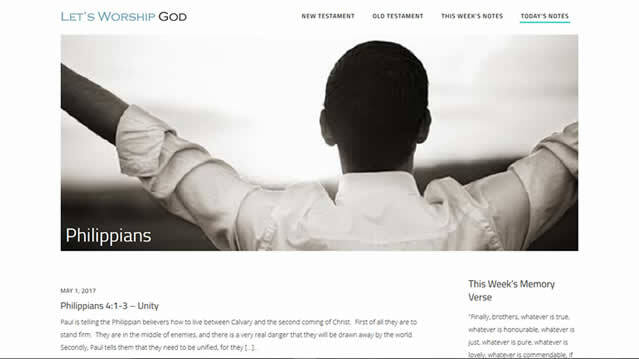 The Glasgow congregation was recently featured on the RP Global Alliance website. You can see the feature here. 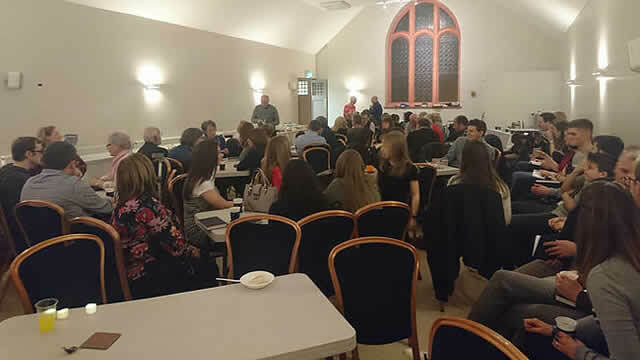 To read about the Glasgow congregational meal, click here. 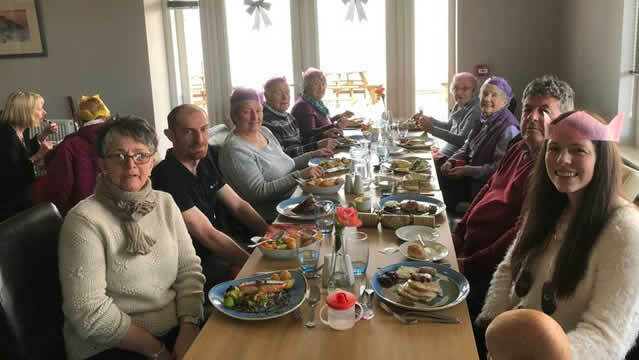 To read about the Stranraer RPCS end of year lunch, click here.